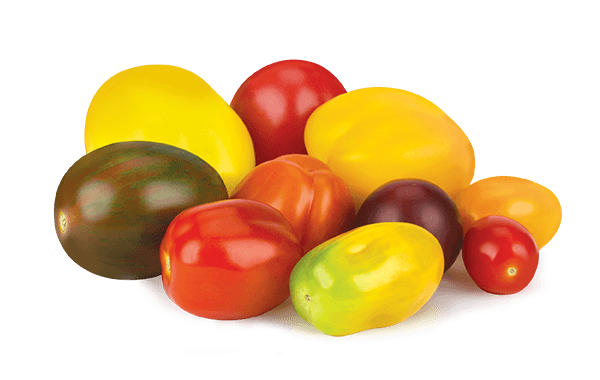 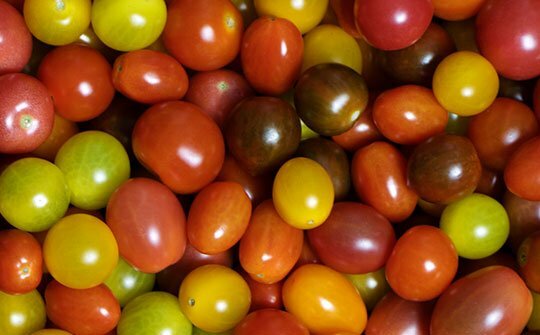 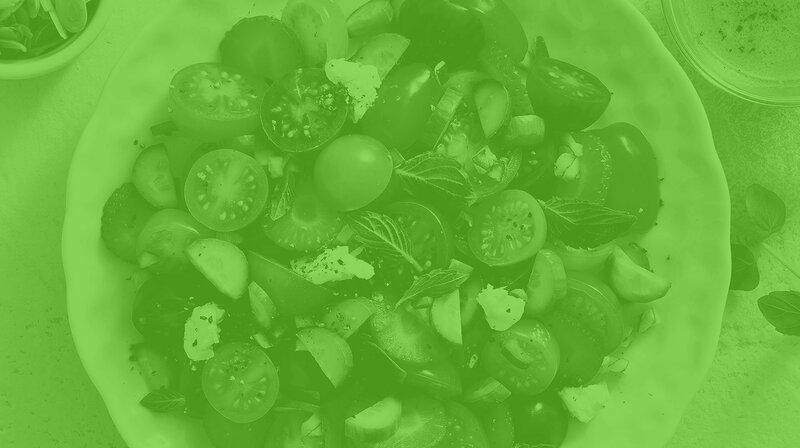 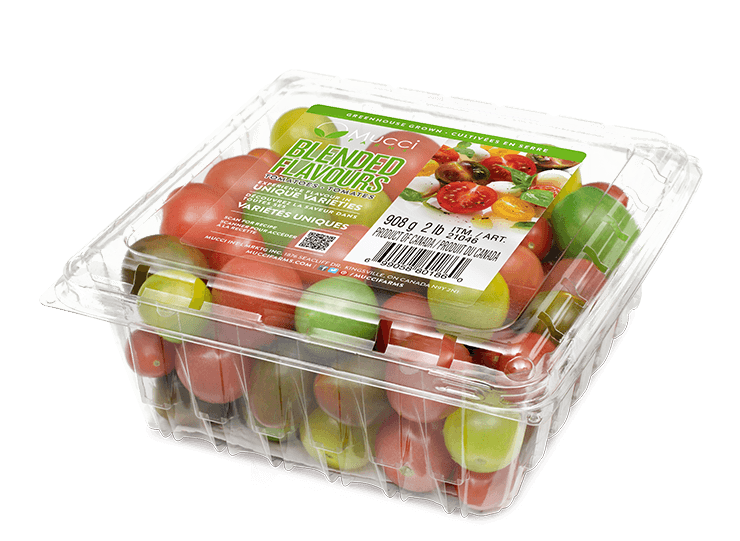 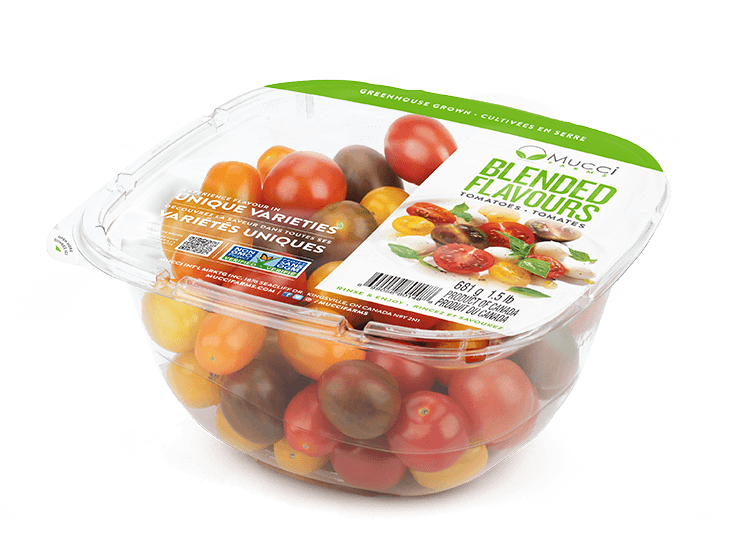 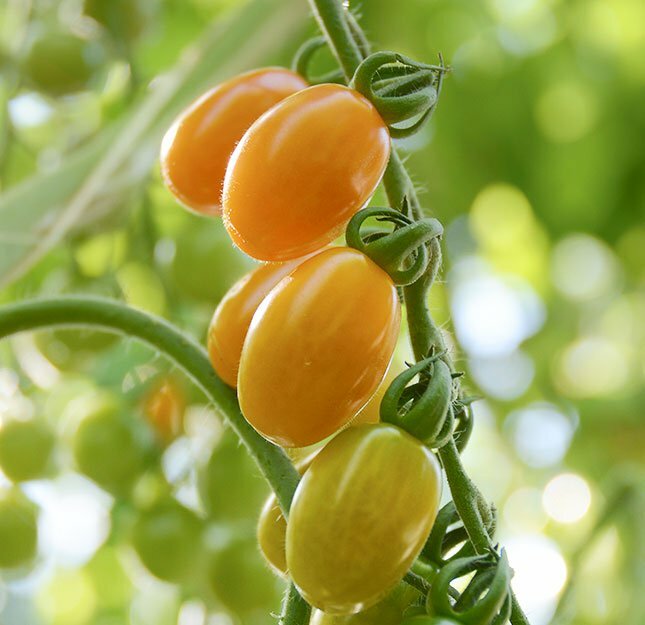 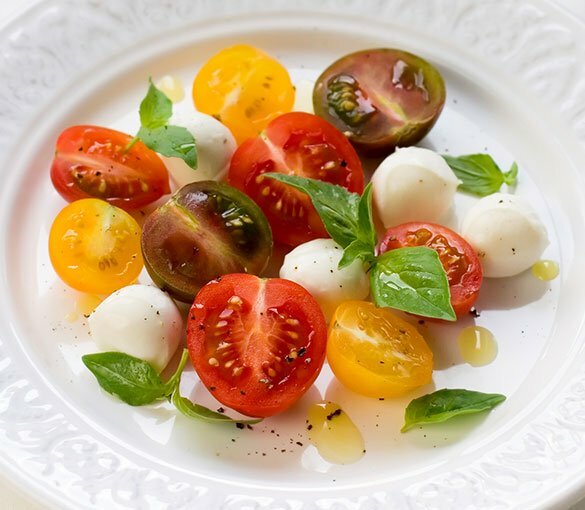 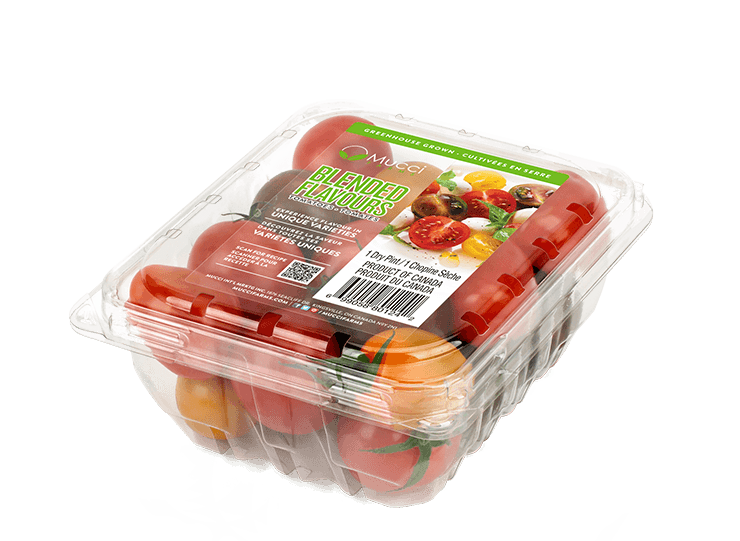 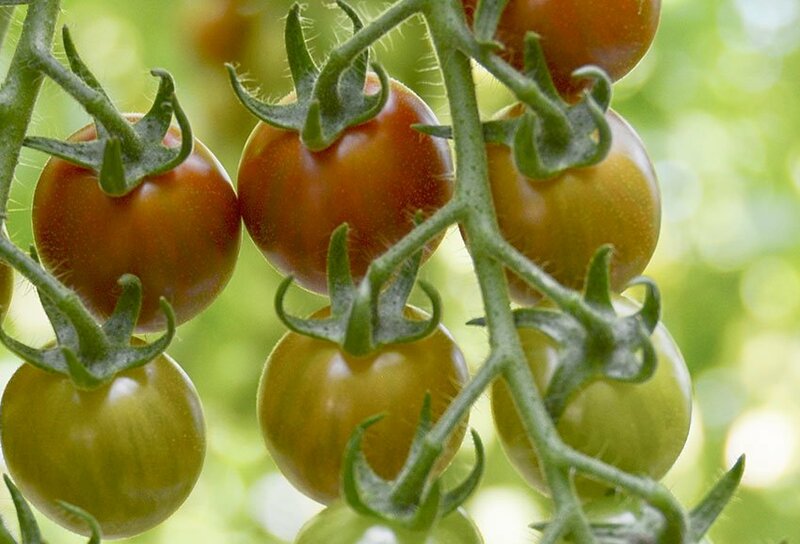 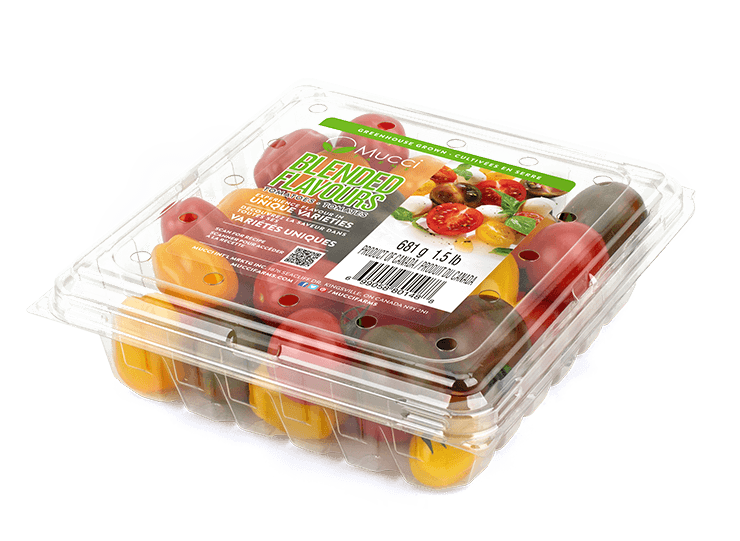 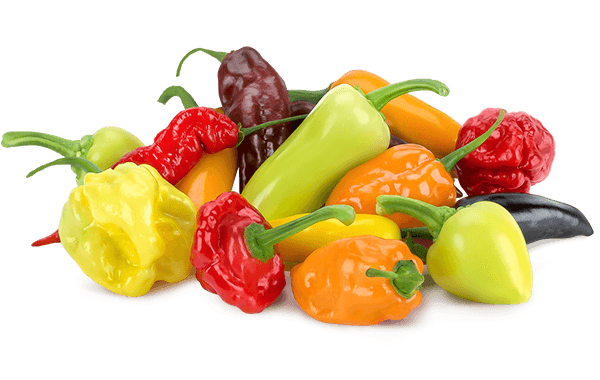 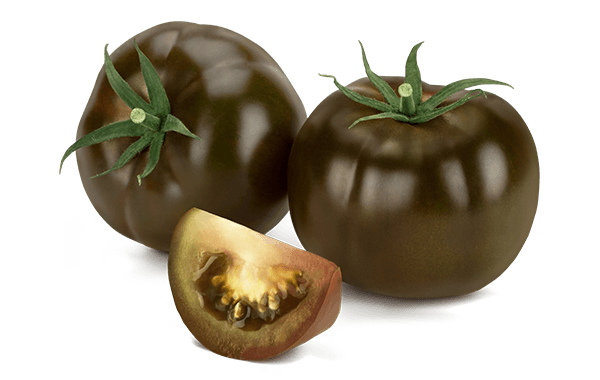 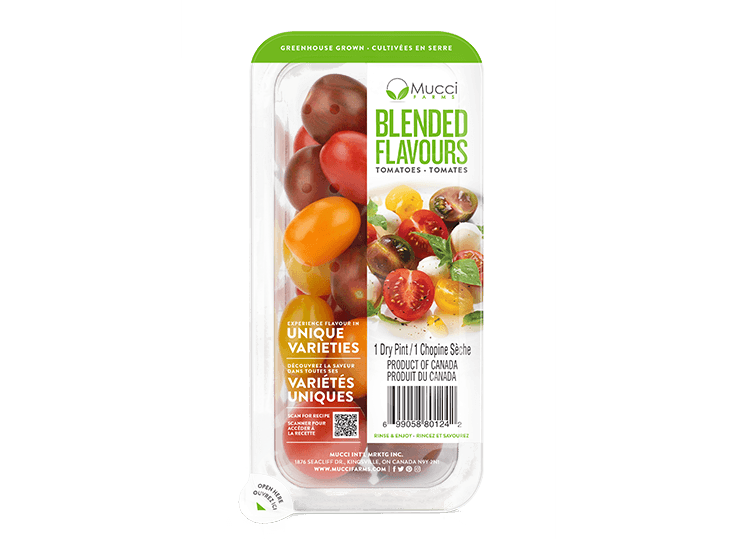 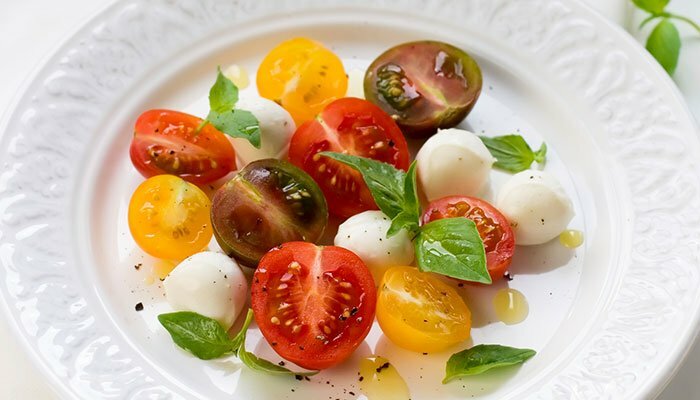 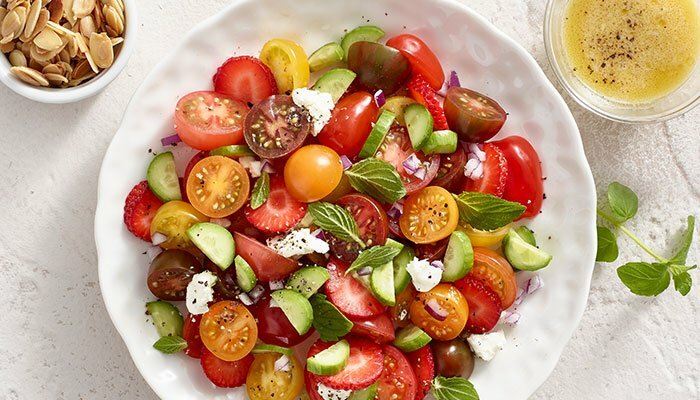 Add some color to your next dish with our Blended Flavours™ Tomatoes! 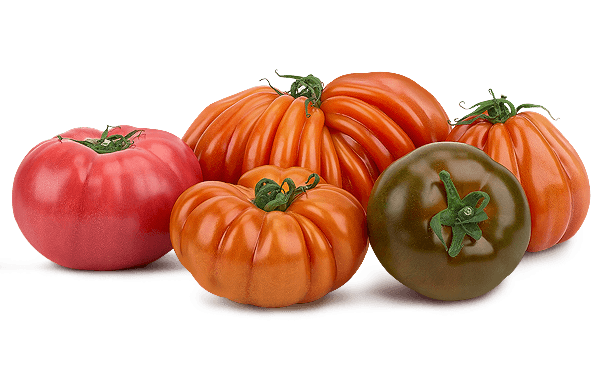 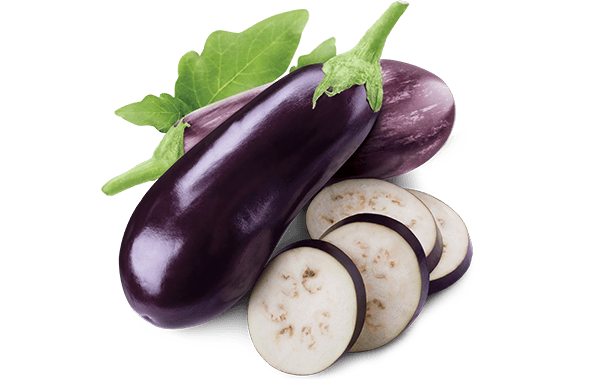 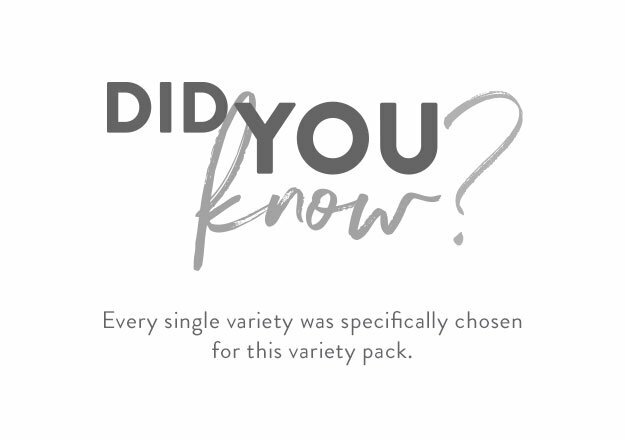 These best-in-class varieties are bite-sized and full of flavour. 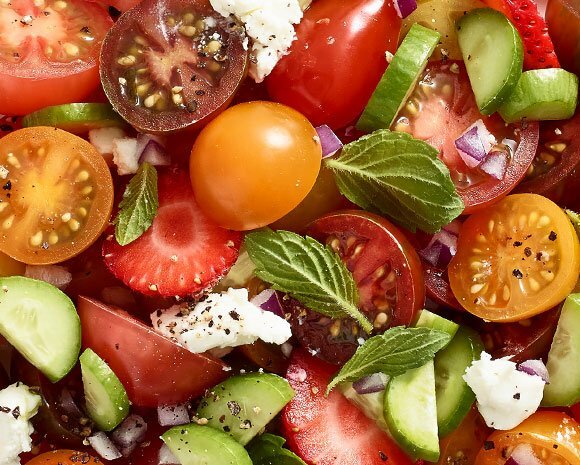 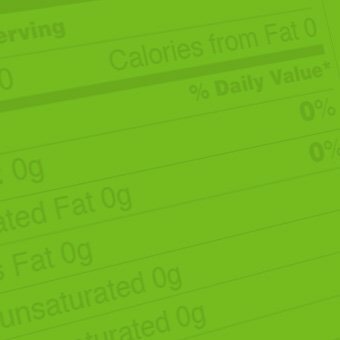 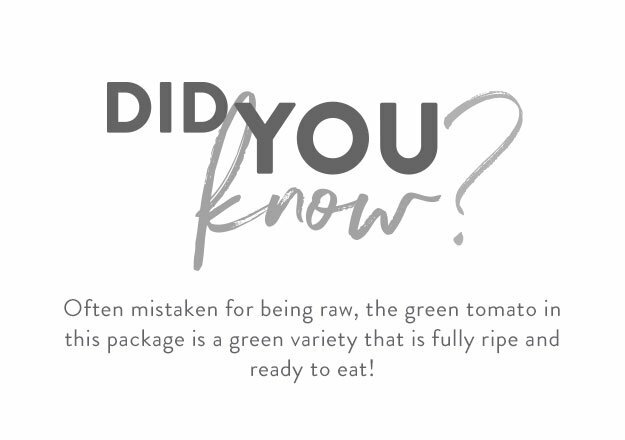 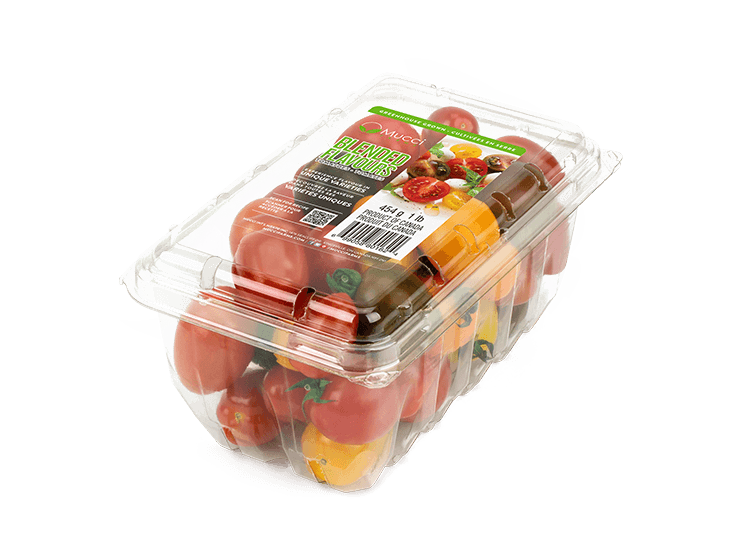 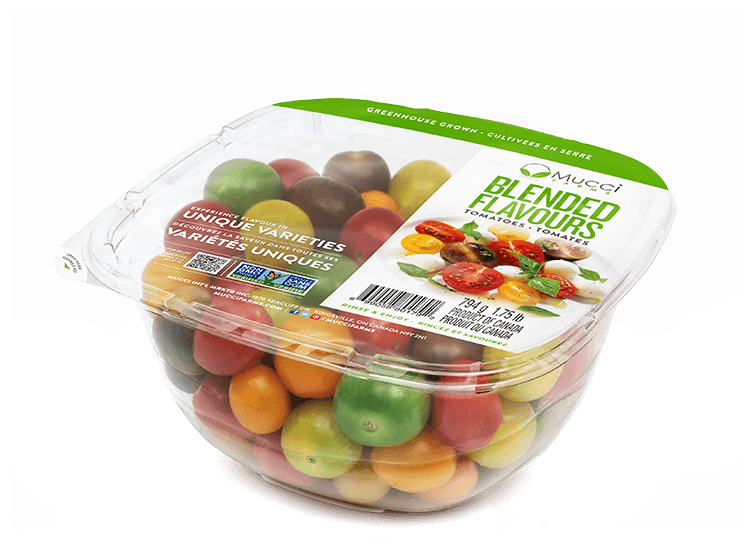 Blended Flavours™ Tomatoes are great for salads and snacking.